Make the world a better place for future generations, particularly these underprivileged children living without hope in great poverty. 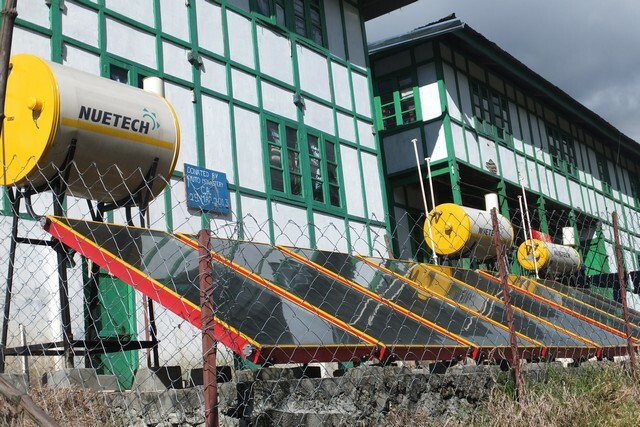 Recently we raised founds for a school solar project which was completed at the end of 2014. The solar project cost $10,000. Many thanks to all the donors who supported for the school solar project. It was a great success and children are enjoying with hot water during their winter season for cooking and washing.